It's been cool and rainy the last two days here at the cabin. The kids watched Olympics yesterday but today they were BORED!!! 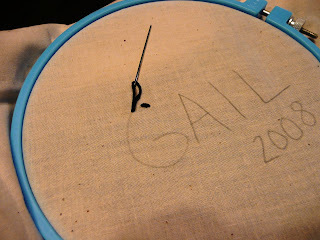 Time to try embroidery. 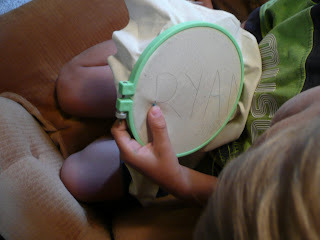 I have seen books showing you how to turn your kid's artwork into embroidery but I got to thinking why can't they just do it. I thought ahead this time and brought a few basic supplies with us to the cabin. I asked them to think about what they liked best about the summer so far. I'm thinking we can turn this into a sort of vacation sampler where everyone contributes a portion. I'll post the end result when finished. 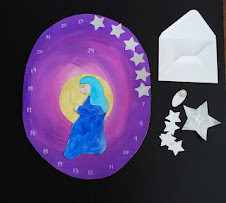 I thought this would be a good project for my 10 yr old and that maybe my 8 yr old would try it. They far exceeded my expectations. Most surprising though was the 5 yr old. I didn't even bring him a hoop. We found one at the general store and thank goodness, for he didn't want to be lef t out. I think he is a natural. This is what he did in one afternoon. Cut your fabric to size. I didn't want the kids to struggle with a lot of extra fabric so I cut a 16x16 square. 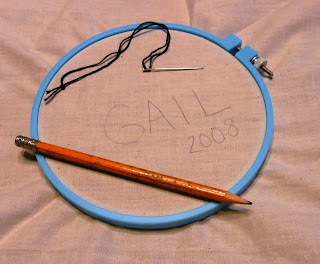 Before placing in hoop draw on design with pencil, yes pencil we don't need any fancy marking or vanishing ink pens. I started the kids with their names and the year to get them going. Once they got the hang of it the began to come up with ideas for the rest of the piece. You can add as you go. 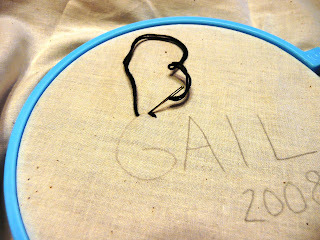 pull the needle thru underneath a stitch space ahead and then go back the hole you created in the stitch right before it. 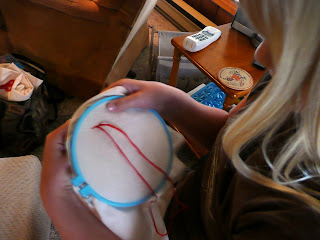 This keeps the kids on track and they tend not to leave spaces between the stitches making a good line. 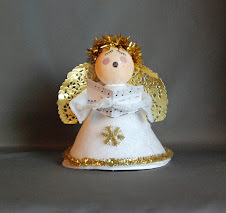 Final tip: If they are having troble with the excess fabric on the sides of the hoop, my 5 yr old kept catching it up in a stitch, you can roll up the edges and pin with a safety pin close to the hoop. Anyhow give it a try they may just surprise you. Sorry no paintings to post today. I'll try for some daily practice tomorrow. What a great--and brave--idea! 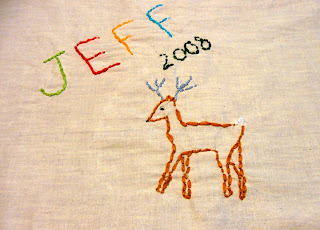 I just bought a cross-stitch sampler at an antique show this weekend and it reminded me of when I was younger and embroidered. 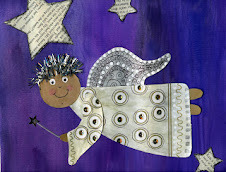 I loved going to John's Bargain store with my aunt and choosing the colored threads from those rows and rows! Wonderful heirlooms for the kids to have. 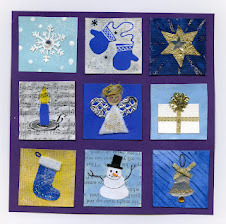 Thanks Laura, I wasn't sure how the kids would take to it but it is the "craft of the moment" right now. I see this is an old post but I'm happy I found it. 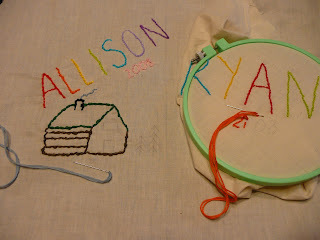 I'll be working with my kids on their own quilts this winter break and I think a square with their name embroidered by themselves will be perfect and make it memorable and personal, too. Thanks! Thanks for posting this. 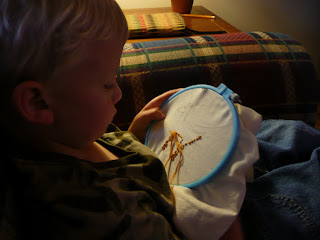 My 6-year-old has been begging me to teach her how to "sew"...I've thought about starting her with a little cross-stitch, but I think this will be more simple and allow her to make it whatever she wants!